Cumberland Healthcare will provide the necessary information to your insurance company for claim processing. There may be times, however, when the insurance company needs additional information from the patient to resolve the claim. When information is requested from the patient, we ask that you respond to your insurance company in a timely manner. Financial responsibility ultimately is the responsibility of the patient or patient representative. If your insurance company does not pay your bill in full, you will receive a monthly statement notifying you of your personal balance. Payments can be made using cash, check, money order or credit card. We accept Visa, MasterCard, and Discover. 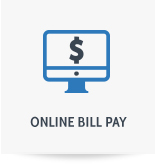 Payments can be made online by visiting the Cumberland Healthcare Online Bill Pay site. Please be advised that payments made by credit card may take 7 to 10 days to be reflected on your account balance. We do not routinely mail itemized bills. The statement serves as a summary of charges. If you would like an itemized statement, you can request a copy by contacting Patient Financial Services at 715-822-7224. The public may view hospital charges by clicking CMS Price Transparency. If you are unable to pay for your hospital services you can apply for Cumberland Healthcare’s Community Care. Applications are available from Cumberland Healthcare’s Patient Financial Services, or by calling 715-822-7224. Eligibility is based on household income, size of the family and the amount of medical debt. Notices of availability of Financial Assistance will be given to all patients upon request. The complete policy and financial assistance application are available below. If you would like a copy mailed to you please call us at 715-822-7224 or you can pick up a copy at the hospital business office. Effective January 1, 2019 – Cumberland Healthcare is an in-network provider of Security Health. Cumberland Healthcare is excited to announce that if you have Security Health Care through the exchange marketplace, Cumberland Healthcare is once again an option for you. This will allow those patients on the exchange with Security Health Plan to see their Cumberland Healthcare provider again. We are excited to be in this network through the marketplace exchange again and the positive impact this has on our patients. To make your appointment with your Cumberland Healthcare provider call 715-822-7500. If you have questions or want more information, please call 715-822-3225. 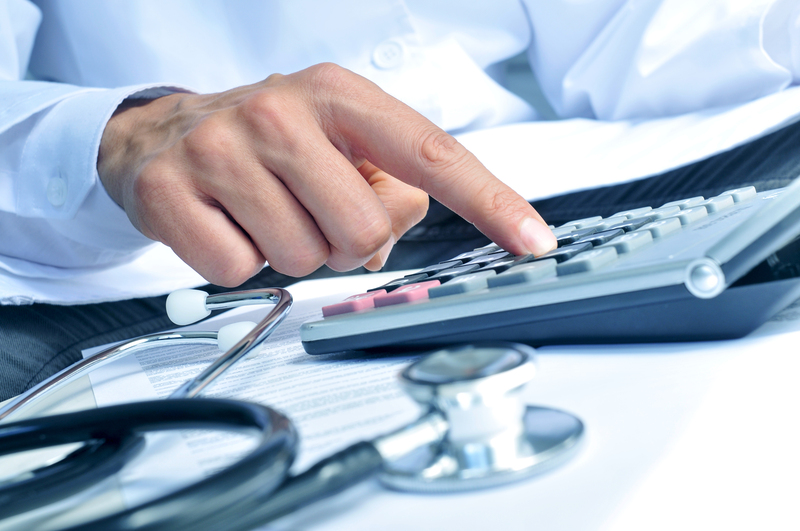 Cumberland Healthcare’s Patient Financial Services is committed to assisting you with questions regarding your medical bill. You can reach us at 715-822-7224, Monday through Friday from 7:00 am to 4:30 pm.